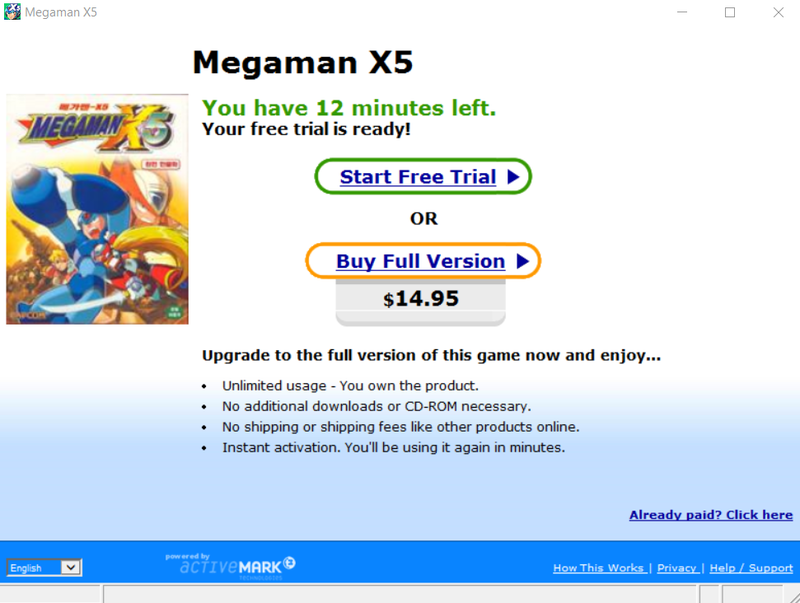 Long ago, I bought Mega Man X5 for PC (Windows) through Trygames since I didn’t own a PlayStation. And of course, back then, everything worked perfectly fine. 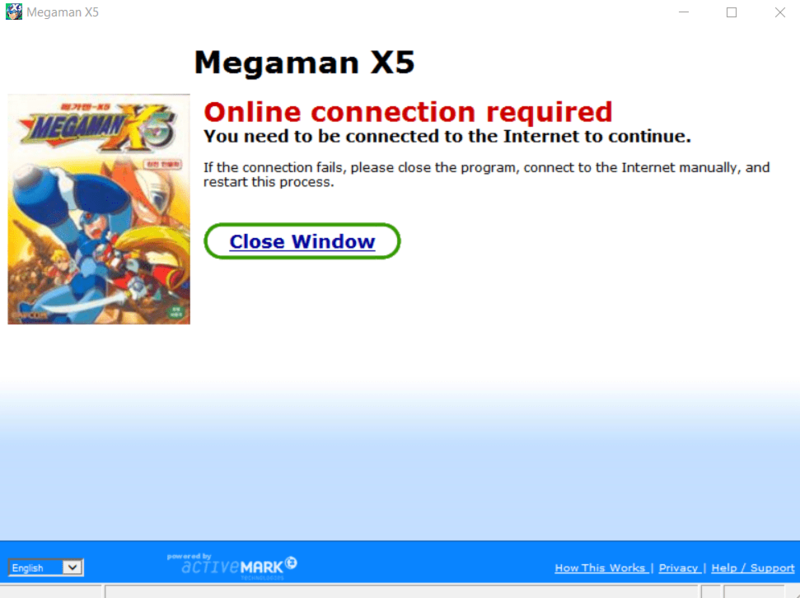 Today, though, that copy of Mega Man X5 is now permanently locked since Trygames is dead. Whenever I try to open the game, I just get offered to try the game, purchase it, or activate it. I bought the game so I go through the expected route, “Activate”. Since Trygames doesn’t exist anymore, though, I just end up with an SSL certificate error and then a simple connection error. Of course, that doesn’t make sense since I do have an Internet connection but I guess they decided to simply throw every connection error into the “show offline error message”. So I decided to look again into how to proceed and unlock the game. But, what I ended up finding through search results was not good. I just found posts about people that tried getting in touch with Trygames (Now operating as GameHouse) and getting a response that GameHouse can’t do anything about it since they lost the rights to distributing those games. So this means that the games are now permanently locked. That is, until I figured out how simple the lock mechanism works. Even though the game is supposedly locked on my current computer, I am able to easily browse through the game’s directories and even open the music files or the movie ones. What this meant was that the DRM is all embedded into the executable. And after a quick Google search, I ended up with the download in the following result. That link includes a download to a patched version of the executable that came with the CD based version of Mega Man X5 for Windows. 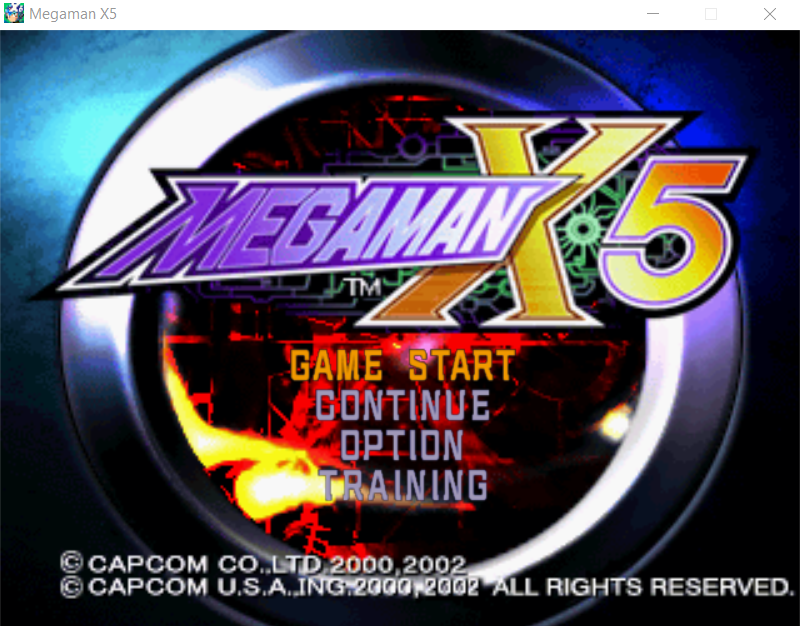 And by simply replacing my current executable with that one, I was now able to freely open and play my PC copy of Mega Man X5 again. I’m guessing that this method may also work for every PC game that is now locked by Trygames DRM. The only real problem would be finding the alternate version of the executable file for each problematic game, if it even exists.